1) Helps eliminate overreaching for the mouse (like you don’t do that). 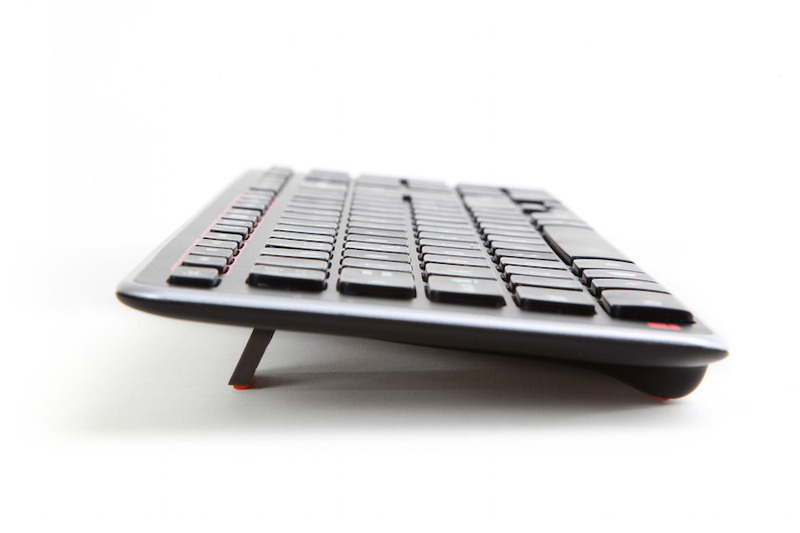 3) Central placement of the mouse which allows you to easily use both hands. 4) Hand injury keeping you off of work or slowing you down? No worries, you can give that hand a break it needs and resume at your own pace. This wild looking ergonomic mouse not only allows you to keep your palms and wrists on a comfortable wrist rest at all times, it alleviates repetitive motion that can bring on serious problems down the road. 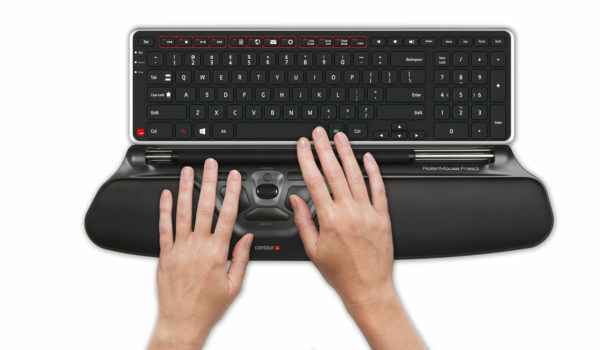 The RollerMouse is designed to sit in front of the keyboard and relies on the RollerBar to control the cursor. This mouse encourages use of the fingers to easily slide your way to a more productive workday. 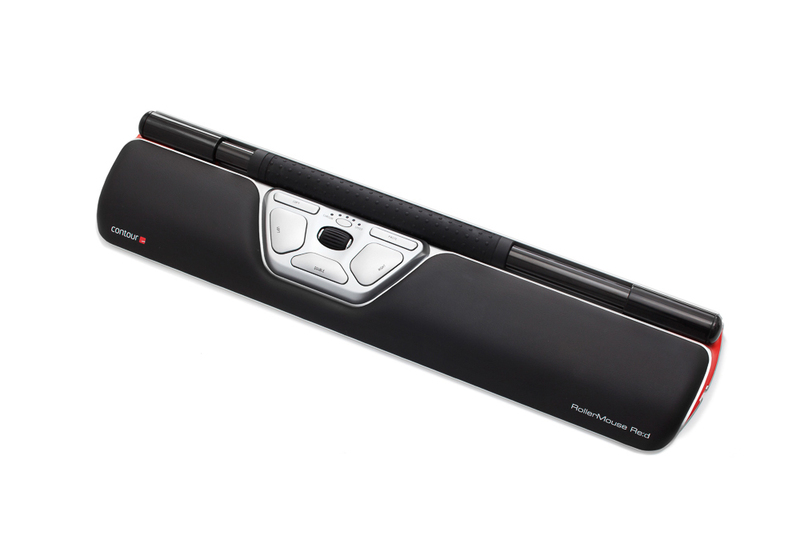 The contour roller mouse is often recommended for carpal tunnel and rotator cuff symptoms after surgery. With a variety of contour roller mouse(s) and adaptable wrist rests, it’s easy to find the one that works best for you. But why wait?Try this mouse when symptoms first arise and there’s a good chance you can even avoid surgery which means less pain, less time off and increased profits.